A man charged with beating his girlfriend to death last year at a Fort Wayne motel is not competent to stand trial, a judge has ruled. Funk-Pike's body was found inside a room at the Regency Inn on Coliseum Boulevard West. She suffered blunt force injuries to the head, neck and chest and was strangled. 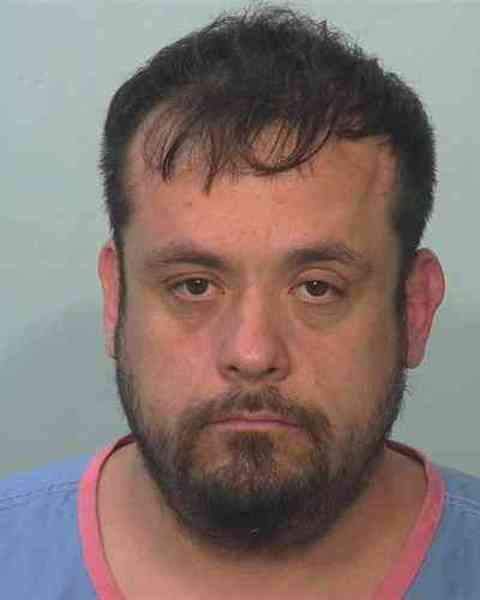 Witnesses told police they saw Fabela wandering the hotel telling guests he'd killed his girlfriend and her body was in his room. Fabela will be held at a state hospital, and officials there will submit a report within 90 days “as to the defendant's progress and probability of restoring competency,” according to Zent's order. When defendants are found incompetent to stand trial, their cases are put on hold. The case will return to court and continue if, after treatment, Fabela is found competent. It is the second time since July a man charged with murder in Allen County has been ruled incompetent, and doctors since have examined defendants in at least three other pending murder cases. Chad A. Ingram, 44, is charged with murder in the 2017 beating death of his mother in her New Haven home. A judge found him incompetent to stand trial after a psychologist on July 6 described in court testimony bizarre answers from Ingram during a court-ordered examination. A report filed in December said he remains incompetent to stand trial. Travon Fincher, 21, will rely on an insanity defense, according to court documents, and a hearing to discuss reports from doctors is scheduled March 8. He is charged with shooting three people – one fatally – in August at a home on Madison Street. A psychiatrist examined Kameron Joyner, 22, at the Allen County Jail last month, court records show. He faces three counts of murder in the Thanksgiving Day shooting deaths of Joevonn M. Johnson, 23, Colton D. Messmer, 20, and Tracey A. Andrews, 21. Jason Steiss, 34, allegedly told police he was possessed by demons and Adolf Hitler when he attacked and killed his mother in October. Doctors have examined him, and a status conference for attorneys to discuss his competency is scheduled March 1.